Three seasons ago, we were introduced to one of Netflix’s best sitcom series, Unbreakable Kimmy Schmidt. Tina Fey and Robert Carlock created a story so unique, yet relatable to fans that it became an instant hit. Sadly, all good things must come to an end. The second half of season four is the show’s last episodes on the streaming service. 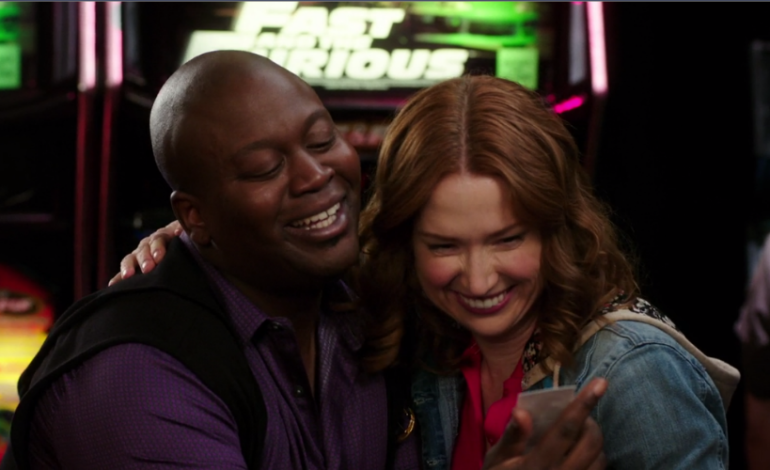 Fans can cherish Kimmy’s (Ellie Kemper) last moments with six more episodes. Kimmy Schmidt is a young woman with childlike mannerisms and an optimistic view of life. Having been held captive for 15 years in a bunker made Schmidt miss out the transition from a kid to an adult. Now that she is free, she moves to New York with the determination to succeed at life all the while being haunted by her past. Watch the trailer below to see what’s coming up on the show. 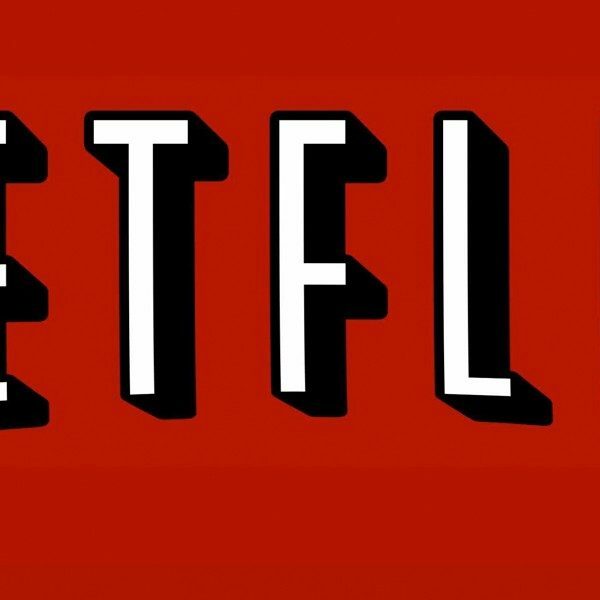 Catch the final episodes of Unbreakable Kimmy Schmidt when it becomes available on Netflix starting January 25.